Elasticity is the skin’s ability to stretch and return to its original shape and form. The loss of tone, strength and health of skin and its underlying muscles results in elasticity loss in the skin. This usually occurs after the age of 40, and is often a normal part of the aging process. Know about the causes of skin elasticity loss and get a better understanding of improving skin elasticity. Why Would Skin Elasticity Loss Happen? Many factors can cause your skin to lose its elasticity, it may happen naturally or due to some other bad habits which you may or may not be able to get rid of easily. Wrinkles are a common factor with the aging process. Loss of elasticity is a normal occurrence after the age of 40. However, the initial signs of aging skin begin after 25 years old. During and after this time, blood vessels decrease its number, skin cells are slow to reproduce or do not produce at all and hormones change. All these contribute to the loss of skin elasticity. Skin elasticity can be lost without proper protection from the harmful rays of the sun. The sun damages elastin fibers in the skin which help to maintain elasticity. The build-up of damaged elastin fibers result in old and wrinkled skin. Excessive weight loss during a short period of time can also cause the loss of skin elasticity, resulting in sagging skin. This is because of the drastic and fast change that the body undergoes and the skin’s inability to keep up with this process. Cigarette smoking causes chemical changes in the body that increase the aging process. A person who smokes 10 or more cigarettes a day for 10 years is more likely to develop deep wrinkles and sagging skin than a non-smoker. Consuming more sweets and fatty foods than the recommended daily basis can also result in bad skin. Sleeping in the same position can also cause the skin on that side of the face to wrinkle and sag. Improving skin elasticity requires a bit of effort. The loss of elasticity due to the aging process cannot be avoided. However, there are various factors that can be considered in order to prolong the imminent loss of skin elasticity. 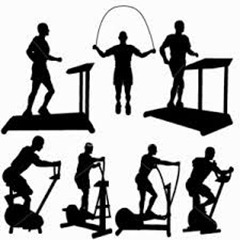 Exercise regularly can improve skin elasticity. You can do cardio exercises for at least 30 mins every day to improve metabolism of the skin, which contributes in removing those wastes out of skin. Cigarettes contain thousands of harmful and toxic chemicals that enter the body. This harms the skin and causes wrinkles and sagging. 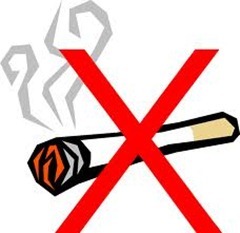 Smoking constricts blood vessels preventing oxygen and other nutrients, in the proper amounts, from entering the body. This lack causes skin elasticity loss. 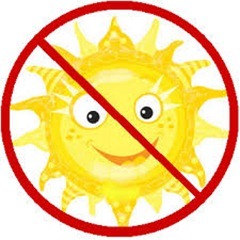 Harmful effects of excessive sun exposure can be experienced not only when outdoors, but also when indoors. Therefore, skin experts often recommend the application of sunscreen, especially during times when the sun’s rays are at its strongest (11 am. – 4 pm.). The loss of elasticity can be minimized or avoided with the application of various products fortified with minerals, vitamins, hormones and herbs. It is recommended to ensure, when purchasing, that some of these ingredients are in the products: human growth hormone (HGH), elastin, copper, retinol, ginseng, collagen, vitamin A and C.
Apart from some of the things like exercise and avoid cigarettes, some foods can also be helpful to improce your skin elasticity. This vitamin prevents damage from free radicals that consume collagen and elastin. Vitamin C can be found in citrus fruits, red and green peppers, guava, tomatoes, parsley, turnips, broccoli and green, leafy vegetables. This is also a powerful antioxidant and when combined with Vitamin A prevents skin cancer. 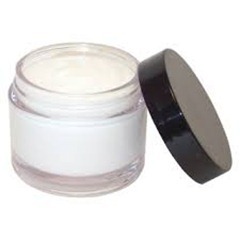 It reduces the formation of wrinkles and soothes dry skin. 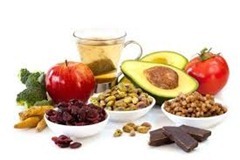 Vitamin E can be found in sunflower seeds, sunflower oils, wheat germ oil, olive oil, safflower, spinach, prunes, almonds, papayas, peaches, avocados, tomatoes, asparagus, cabbage, Brussels sprouts. This vitamin ensures protection from a harmful condition which can lead to excessive wrinkly on face and skin known as PXE (pseudoxanthoma elasticum). 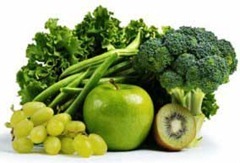 Rich sources of Vitamin K include green, leafy vegetables, turnips, broccoli and Brussels sprouts. Vitamin B assists in skin cell production and water retention. 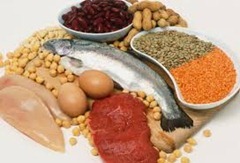 High sources of Vitamin B complex include barley, oats, bananas, wheat bran, potatoes, tempeh, tuna and lentils. Matrix of skin cells are made up of proteins. 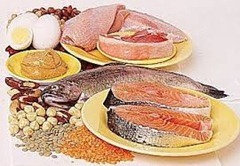 Foods contain high protein like salmon, eggs, almonds and peanut butter are good for skin elasticity. This is necessary for skin cell health and proper membrane function. Lack of these two will result in saggy, aged skin. 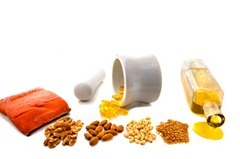 Salmon, hemp oil, sardines, fish oil, flaxseed oil, nuts, pumpkin seeds and basil are rich sources of fatty acids. 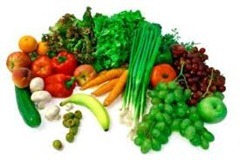 These are nutrients and enzymes that prevent the development of chronic diseases. 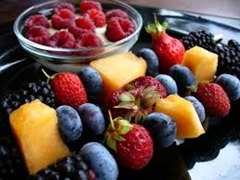 Antioxidants also increase skin elasticity and tautness of the skin. Foods that contain antioxidants include peppers, tomatoes, peaches, berries, kale, green tea, cocoa products, bell spinach, etc. This mineral helps strengthen connective tissue in order to avoid elasticity of skin. 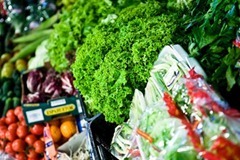 Foods, such as, rhubarb, cucumber, celery, strawberries, mango, leeks and asparagus are high in silica.